The movie revolves around a guy named Suriya, who is a sub-inspector by profession. However, He hates modern women and secretly kill them in the night. Things take a turn when he meets Ramya. What did she do to him? Watch Ekkadiki Pothave Chinnadana movie on YuppFlix in full HD. 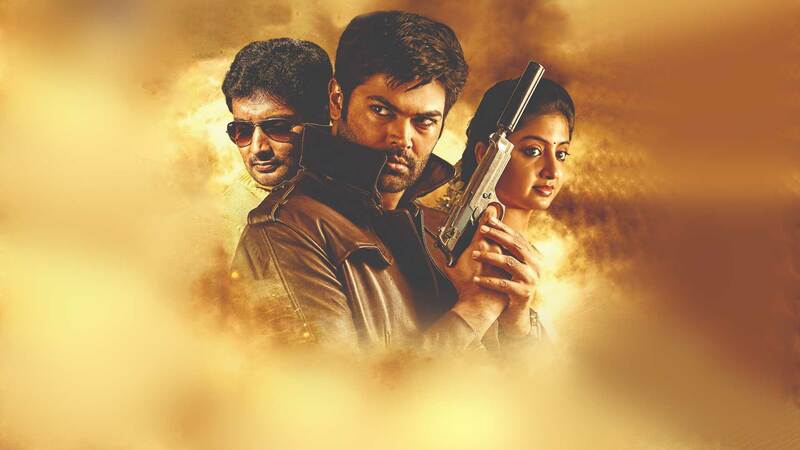 Film Ekkadiki Pothave Chinnadana is directed by Mohan Krishna and cast Poonam Kaur, Ganesh Venkatraman, Munna, Rekha is released in 2018.